The Carolinas Song Festival history of promoting gospel music in the Carolinas was founded and hosted by Bill Hefner and the Harvesters Quartet,later by Charlie Burke and the Singing Americans. Today, Charlie Griffin continues the sixty year legacy promoting the best in gospel music. What a way to kick off the Easter season by joining in with one of the most celebrated concert series in the Carolinas. 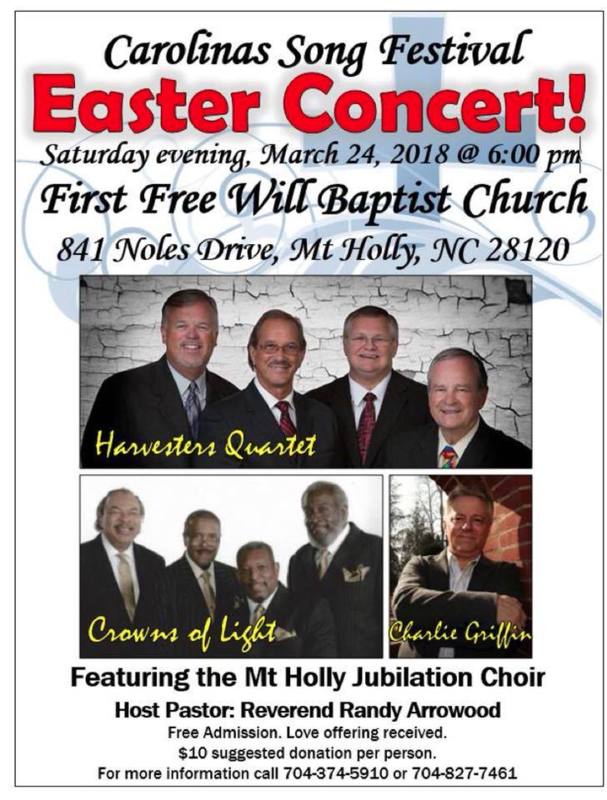 The Carolinas Song Festival returns with the Harvesters Quartet (original host of this annual event), featuring Crowns Of Light Acappella Quartet, Charlie Griffin and the Mt. Holly Jubliation Choir. March 24, 2018 at 6pm. FREE ADMISSION. Love offering received. Don’t miss this night of gospel music in the Charlotte Metro-region! Hurricane Mills, TN (March 6, 2018) – Organizers of the 2018 Gospel Music Festival announce daily performers and new events scheduled at The Loretta Lynn Ranch, on August 30 through September 2, 2018. The Festival will feature family entertainment from beginning to end. Gospel music is planned as well as a night of Country music, a Talent Search and a special Sundaymorning service. There will also be a bonus “jam session style Sing-a-long” onAugust 30. Jeff Sneed of The Sneed Family, hosts of the Gospel Music Festival, made the announcement today from The Sneed Family office. “We wanted to bring just a little more this year. It is a family weekend that everyone will enjoy,” proclaimed Sneed. “This is a lineup that will be the best Gospel and Country music has to offer. 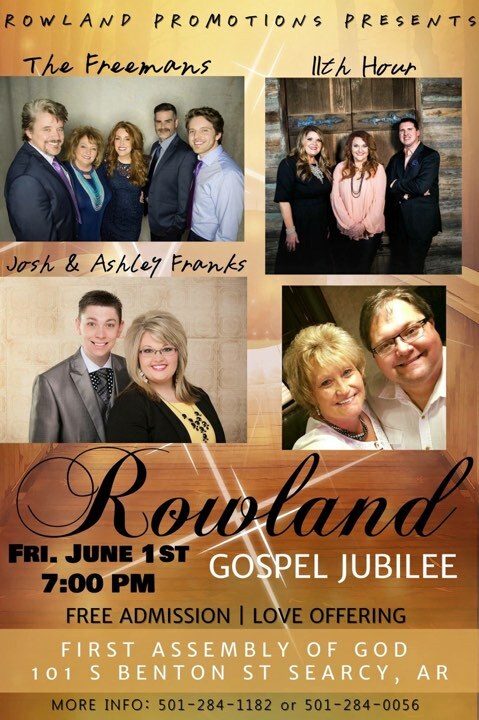 There will be a great mix of Bluegrass Country, traditional Southern Gospel, solid quartet and great comedy. The Loretta Lynn Ranch is the perfect location to bring Country music fans too. We are very excited to add a Talent Search, this will provide an opportunity for rising musicians and artists to get a break into music,” Sneed added. Friday morning will feature the Talent Search. Jeremy Cato, whose own career was bolstered by a Talent Search several years ago, will host this special opportunity. Both solo artists and groups are encouraged to participate. Winners will receive a recording package from one of Nashville’s highest rated studios. 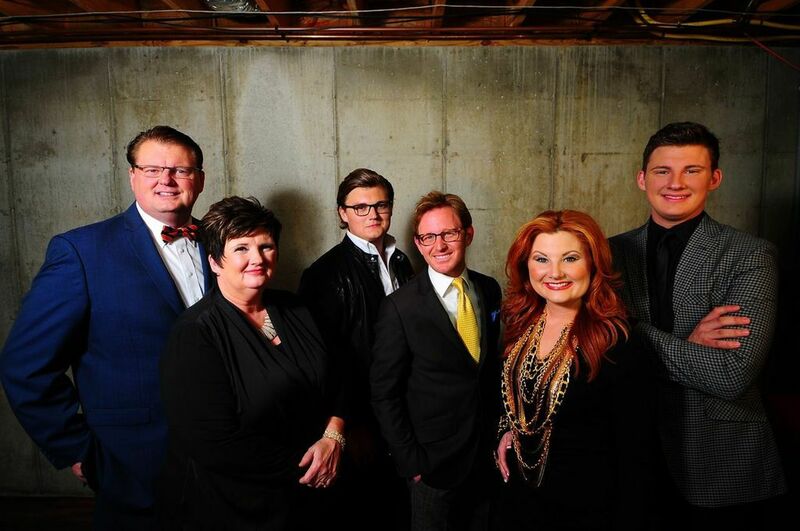 Friday’s schedule is set with, Triumphant Quartet, Jeff and Sheri Easter along with The Easter Brothers, Karen Peck & New River, and the Troy Burns Family. As a special highlight, The Sneed Family will take the stage. 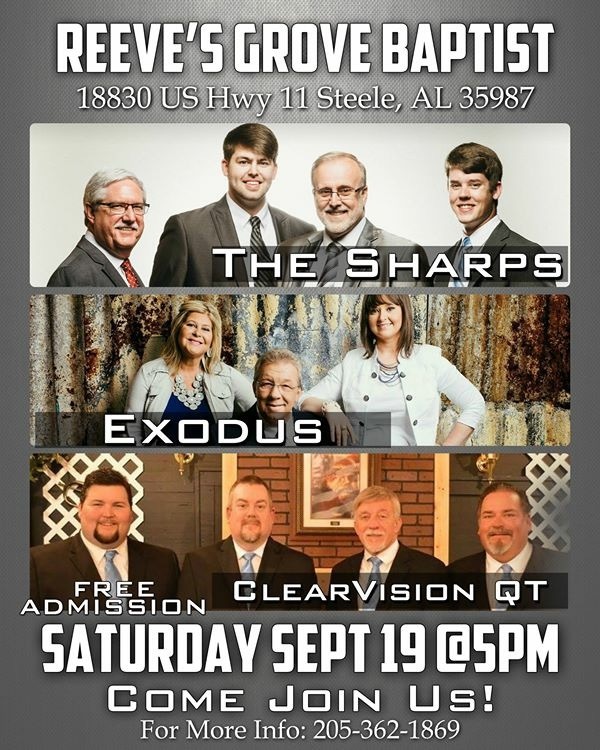 On Saturday, a full day of Gospel Music is planned featuring The Perrys, Primitive Quartet, New Ground with Mickey Bell, Tony Gore, High Road, The Steeles, The Freemans, and The Sneed Family. Well-known Country comedian Mike Snider from The Grand Old Opry is also scheduled to appear. “Those attending will be laughing, singing and inspired from the minute first note is struck from the stage,” stated Sneed. , by the country music icons, Shenandoah, as part of their 30thAnniversary Tour. “This is where Gospel meets Country,” said Sneed. “Folks can enjoy two events in one location while enjoying the beauty of the Loretta Lynn Ranch on a holiday weekend,” he continued. The Gospel Music Festival at the Loretta Lynn Ranch will be held in the pavilion at the ranch campgrounds. “We are honored that the Loretta Lynn Ranch would again welcome the return of Gospel Music,” said Sneed. For ticket information: www.ticketstorm.com or by calling 866-966-1777. 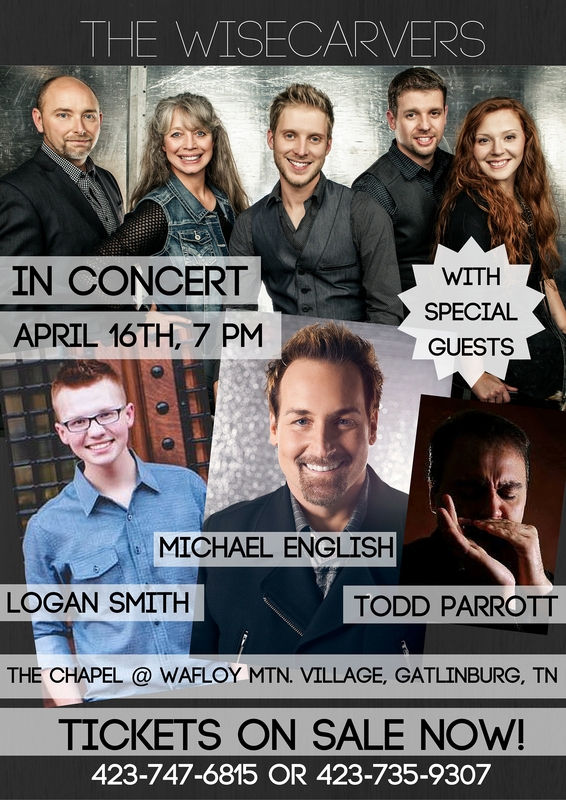 Join The Wisecarvers for an exciting night of great Southern Gospel music this Saturday, April 16th, 7 PM at the Chapel in Wafloy Mountain Village just outside of Gatlinburg, TN! 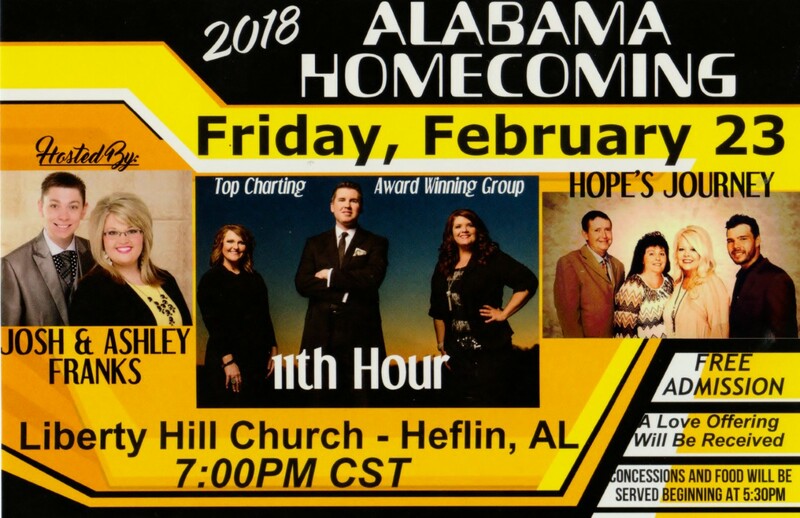 Special guests include Dove Award winning Michael English, Gaither Homecoming Artist, Logan Smith, and nationally acclaimed musician, Todd Parrott! tickets today! Seating is limited! 2016 JAMES D. VAUGHAN QUARTET FESTIVAL! 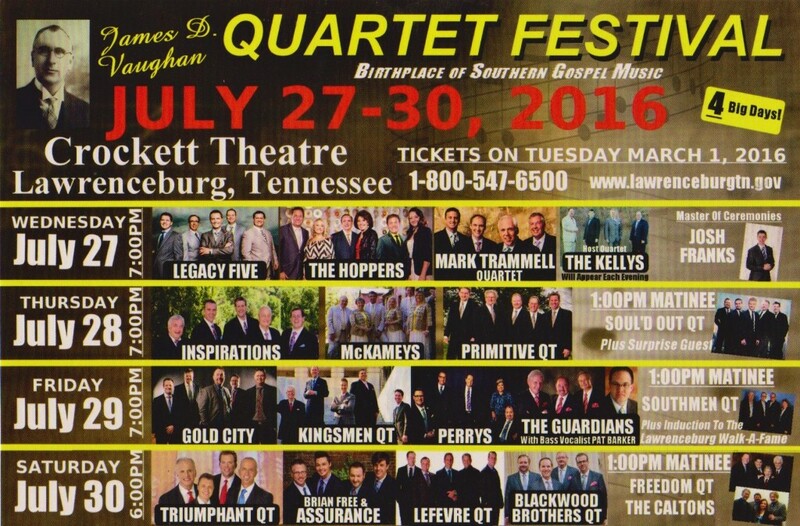 The birthplace of southern gospel music, Lawrenceburg, TN host the annual all quartet festival beginning on Wednesday July 27 and continuing through Saturday July 30. The southern gospel festival kicks off Wednesday evening, July 27 at 7:00p.m. with a first time performance by “Legacy Five”. Also appearing; “the Hoppers”, as seen on the Bill Gaither Homecoming Tour, and “the Mark Trammell Qt”. On Thursday July 28 at 7:00PM, will be Inspirational Night featuring “the Inspirations”, “the McKameys”, and the “Primitive Quartet”. Friday evening July 29, at 7:00p.m. the Festival welcomes the most awarded quartet “Gold City”, the mighty “Kingsmen Qt”, America’s favorite mixed quartet “the Perrys”, and a special performance by “the Guardians” with guest bass vocalist, Pat Barker. To cap off the festival, Saturday July 25 beginning at 6:00p.m., its an all-star night with America’s number one quartet “Triumphant Qt”, “Brian Free & Assurance”, “LeFevre Qt” and the oldest traveling quartet on the gospel road, the “Blackwood Brothers Qt”. There will be FREE matinee shows each day at 1:00pm. Thursday; Soul’d Out Qt, Friday; Southmen Qt, and Saturday; Freedom Qt and the Caltons. 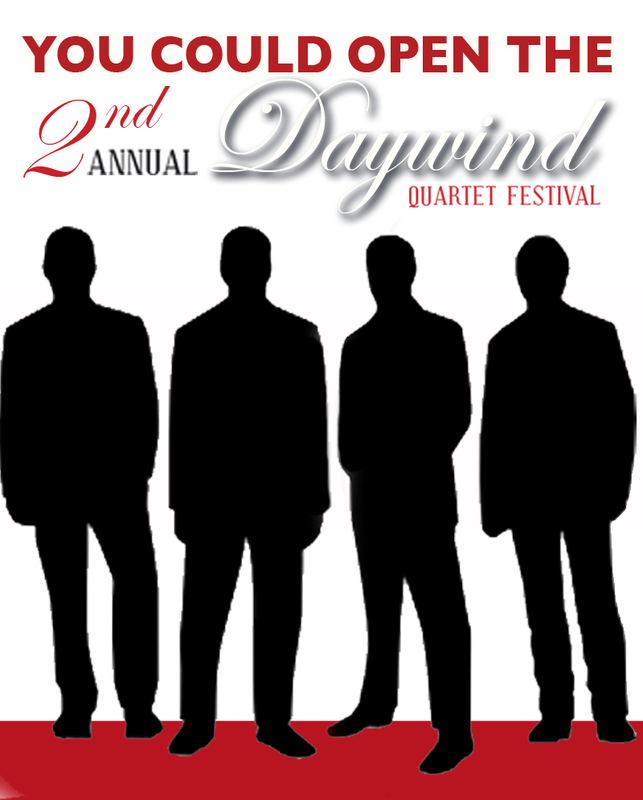 Posted in announcements | Comments Off on 2016 JAMES D. VAUGHAN QUARTET FESTIVAL! The current tour features songs from Rachel West Kramer’s recent release, “Majestic Glory” project (arranged by David Clydesdale) and the Kramer’s upcoming hymns and classics project entitled, “Revive Us Again”. During the final week of December the Kramers worked with one of Nashville’s most prolific and sought after orchestrators, Russell Mauldin. Mauldin lead the the acclaimed Nashville String Machine in “Music City” recording the final string and brass overdubs for the upcoming project. “This is our first time working with Russell and we were deeply honored and delighted to work with him,” said Kramer. “The orchestrations have taken the music to a new level and we’ve all been greatly inspired to share these songs at the concerts. There are so many who are moved to tears throughout each concert. We’re excited for everyone to hear this new project!” Scott also produces and co-hosts the internationally syndicated radio program “Good News Music Radio” with Gaither Homecoming Artist, Woody Wright. Each weekly program can also be heard online at: GoodNewsMusicRadio.com . The Kramers’ music and tour schedule can be found at: TheKramersMusic.com . IMC has announced that for the first time ever, Ernie Haase & Signature Sound will be among the popular groups featured on the this Gospel Music Celebration. “This is the first time Ernie and Signature Sound have been a part of a GMC Cruise, and we are thrilled to have them for this great event,” Beene states. Other newcomers to the GMC Cruise to Mexico will be popular Inspirational Christian recording artist Jody McBrayer, and popular comedian, Tim Lovelace. Jody garnered more than two dozen #1 hits during his time with popular recording artist, Avalon, while Tim became a favorite among Southern Gospel Music lovers during his years with The Florida Boys and The Kingsmen. Tim is now the host of the popular Music City Show, which airs weekly on RFD TV. The GMC Mexican Riviera Cruise will set sail November 12-19, 2016 and reservations will be accepted beginning at 9:00am (Pacific) on Monday, August 3. Inspiration Cruises, the leader in Christian Cruises and Tours since 1981, will be coordinating the reservations. To obtain complete information call 888-245-4284 or visit www.GospelMusicCelebration.com.